All hands and the cook on deck! 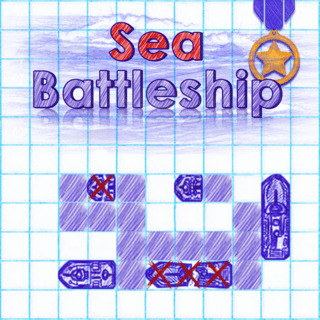 Load the cannons and sink all enemy ships in this addictive notepad-style version of the classic Battleship board game. Select a game mode and play against the AI or your friend on the same device. Arrange your fleet on the grid and correctly guess your opponent's ships location before they destroy your armada. Are you ready for combat?